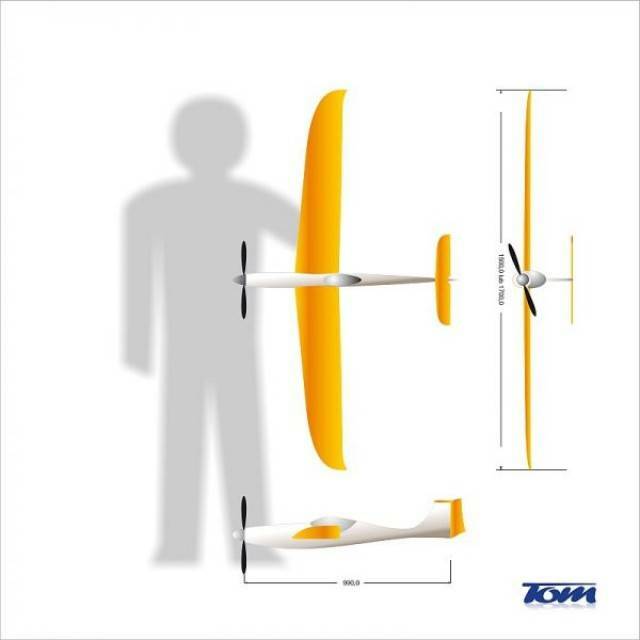 Meet Tom - the warmliner, a sleek high quality motor glider that is quite speedy and very maneuverable. 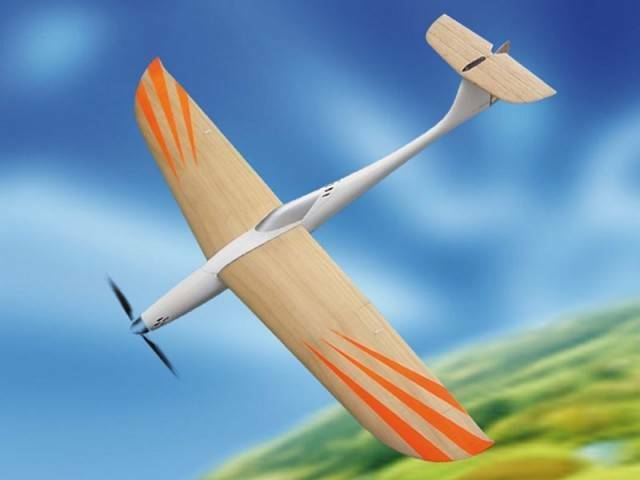 The Tom, an exciting mix of speed and aerobatics! 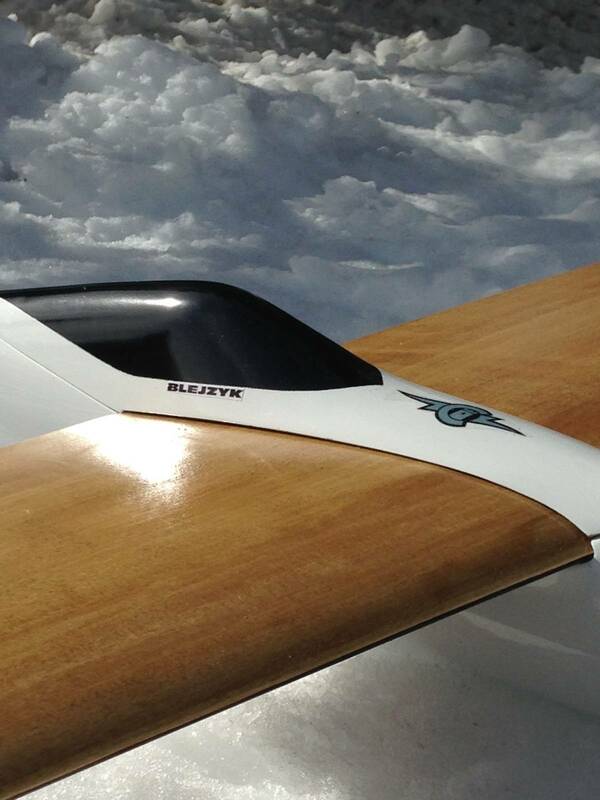 Like most of the Blejzyk line, the Tom features an efficient S 7012 airfoil that guarantees excellent flight characteristics in both light and heavier wind conditions. 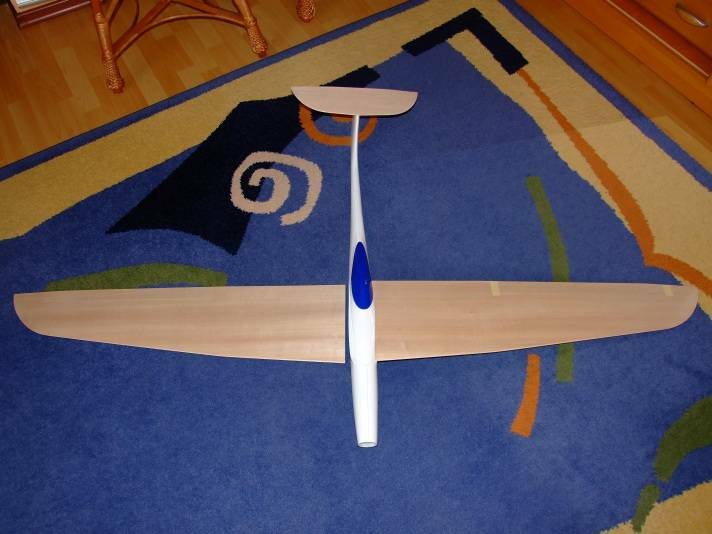 All Blejzyk kits feature beautifully sheeted and fully shaped and sanded wings and tails. Beneath the wood sheeting you will find a sandwich of foam cores and a layer of fiberglass for added strength in key areas. 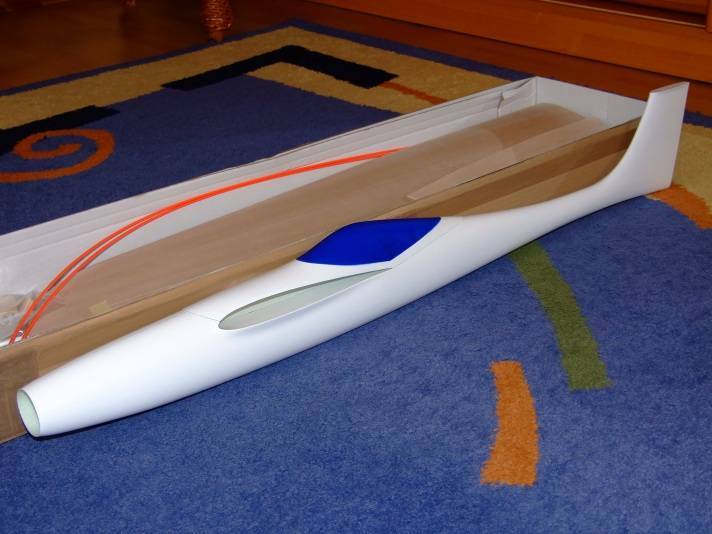 The epoxy fiberglass fuselages also get the full treatment, they are very well made with and eye towards strength and keeping weight down. The woodwork on these wings is pure artwork! 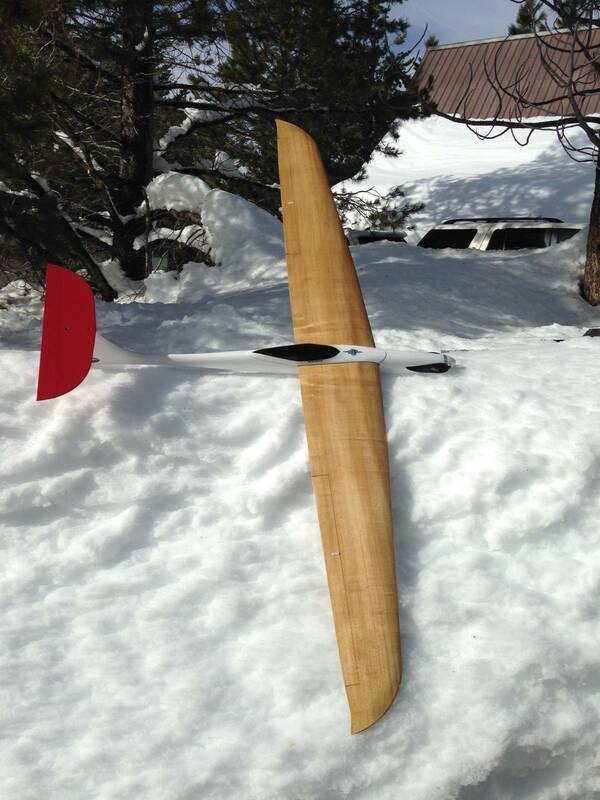 Beautiful wood, live hinges on the ailerons, and very tight gaps for less drag. 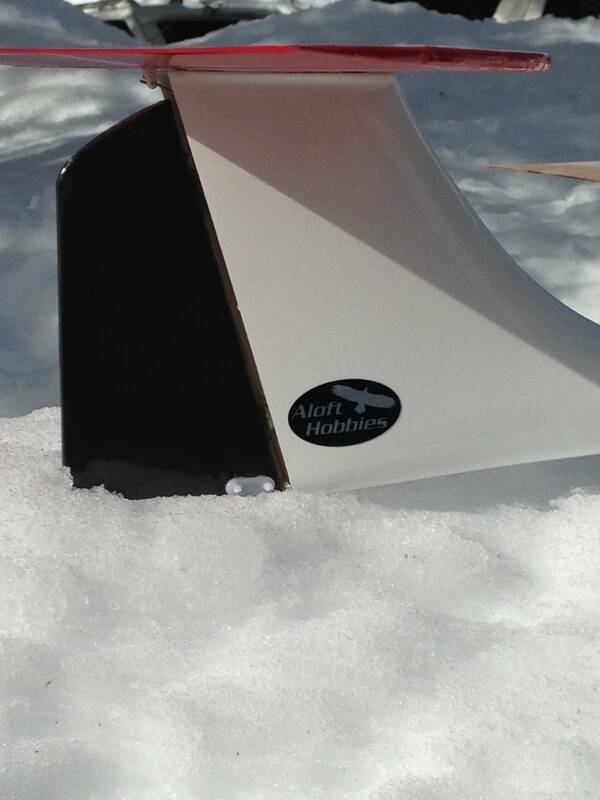 Everyone that examines the wings are impressed. 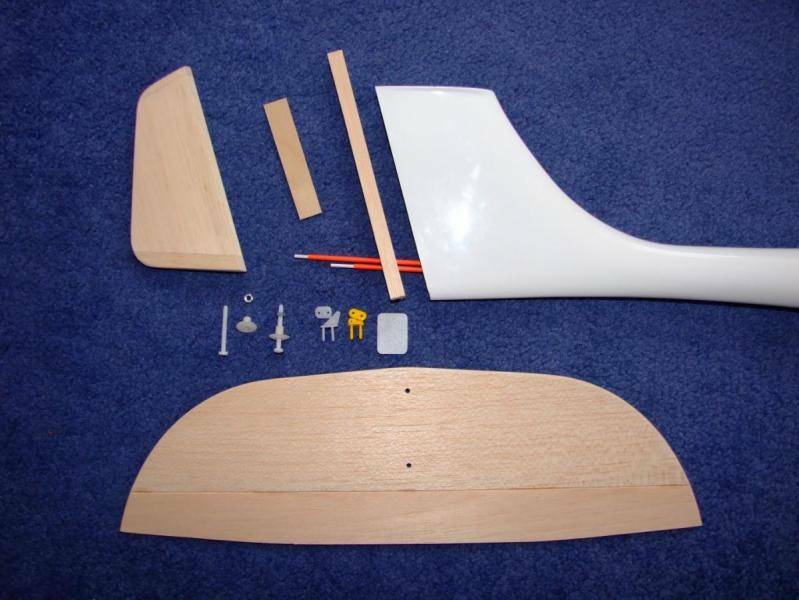 Includes all of the hardware that you need to assemble your model: bolts, nuts, levers, plywood and pushrods etc. 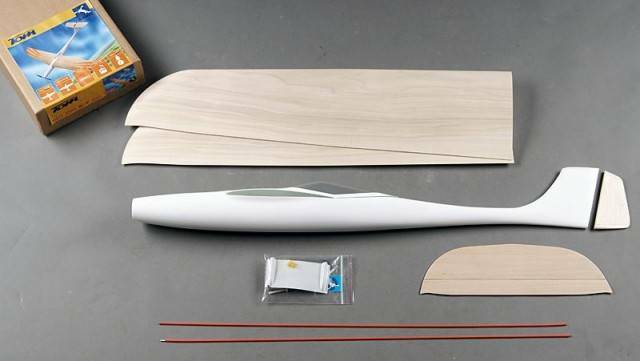 This kit does not contain motor mount, electrical or electronic components and glue.